UM was the only school in Alabama to be named to the list. 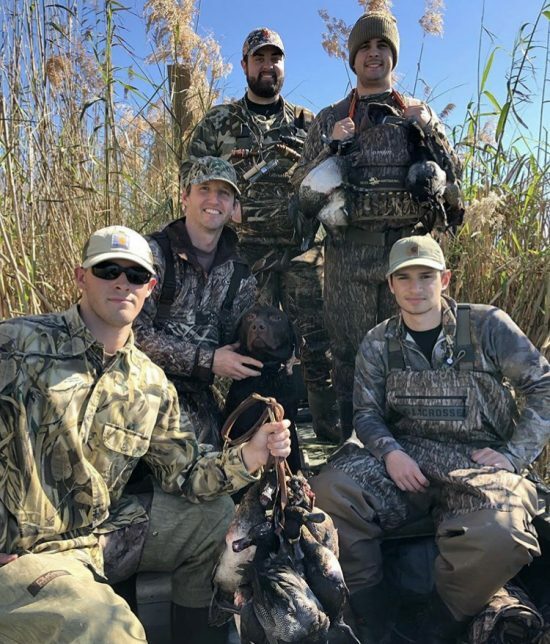 “Field & Stream” recognized the Outdoor Scholars Program for being “the first program of its kind geared towards cultivating the next generation of industry leaders.” See the full list. Learn more about the Outdoor Scholars Program.